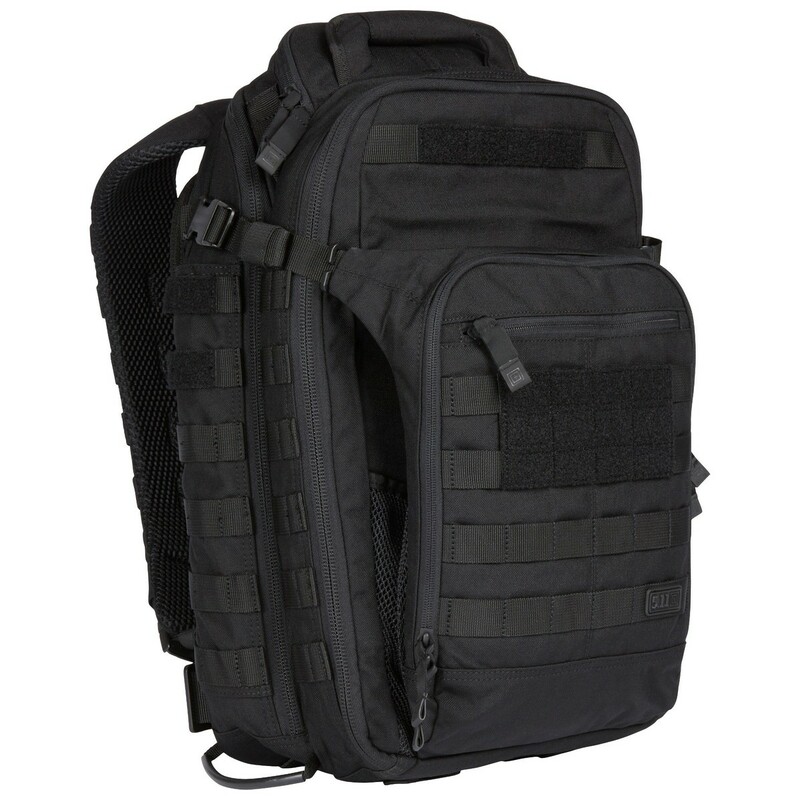 Like our other medic packs, the Cerberus has heavy duty zippers that run the full length of the pack so it can be opened fully and laid flat to easily access all the contents. 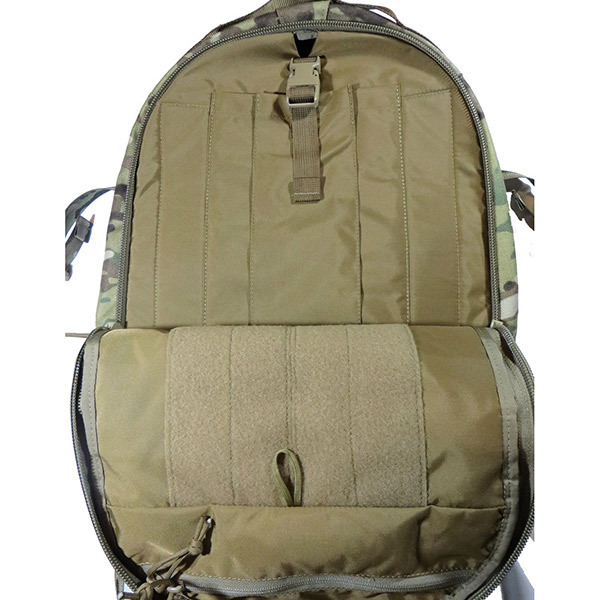 Inside the pack is lined with loop material and features removable hook backed pouches to customize the inside to your liking. 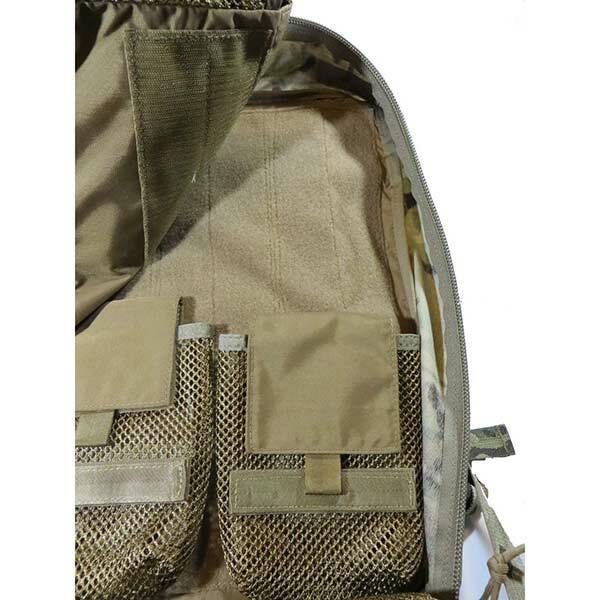 A hydration compartment and hidden VS-17 panel round out the internal features. 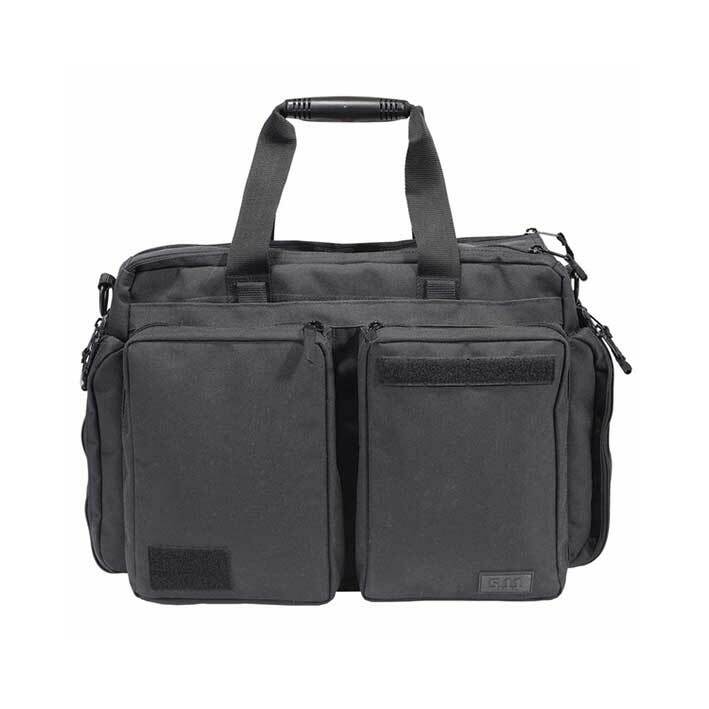 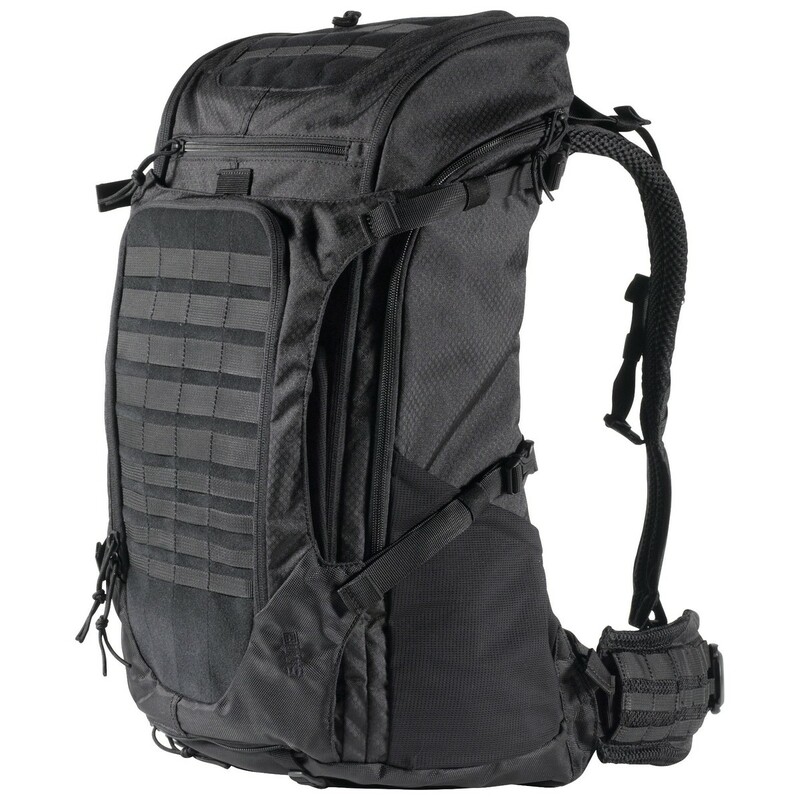 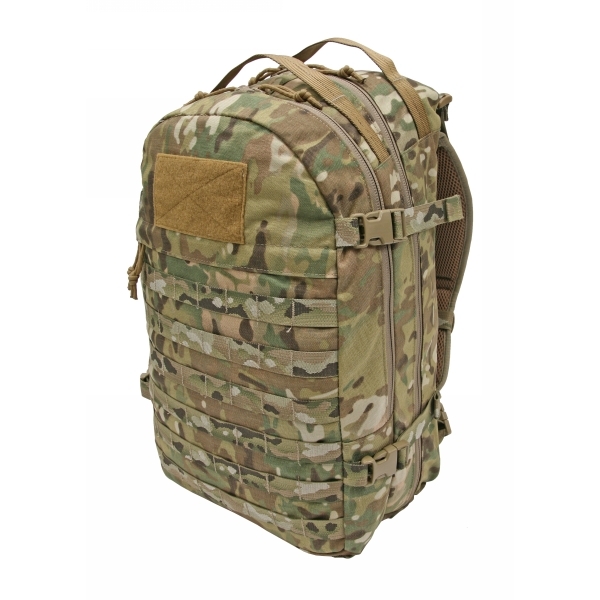 The outside of the pack is covered with modular webbing to attach additional pouches and features a carry handle, thick padded shoulder straps as well as sternum and waist straps.